After nearly a year of deliberation, the California DMV has released rules that govern autonomous vehicle testing in the state. And all it takes is a $150 application fee and a $5 million insurance policy. The rules are both clear and, shockingly for a state agency, seem to be rooted in common sense. Manufacturers have to provide proof that the vehicle successfully tested in a controlled environment before taking to the streets; that the "driver" has to be ready to take control at any moment; and most importantly, if an autonomous mode is disengaged during testing, the DMV has to be notified immediately. Applications are being taken starting in July. There will be a $150 fee, but the license will allow a company to get 10 vehicles on the road with 20 licensed "drivers". 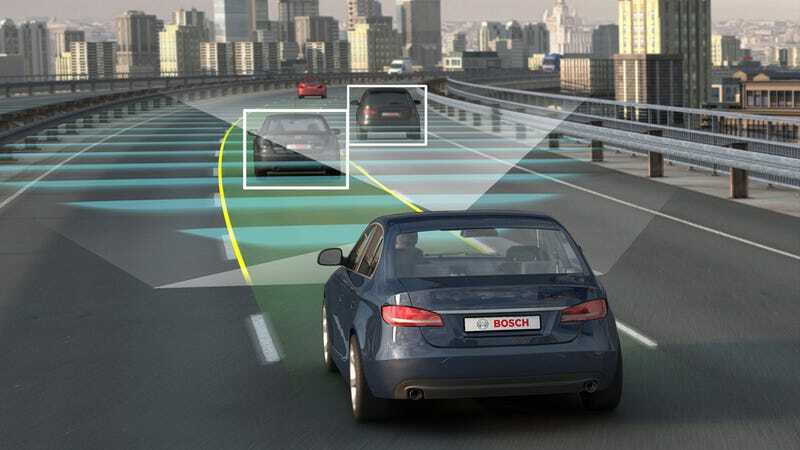 The rules go into effect on September 16, with a broader set of rules that govern the public operation of autonomous vehicles likely to be adopted on January 1, 2015. You can check out the full text of the rules here, and let us know if you find anything interesting.